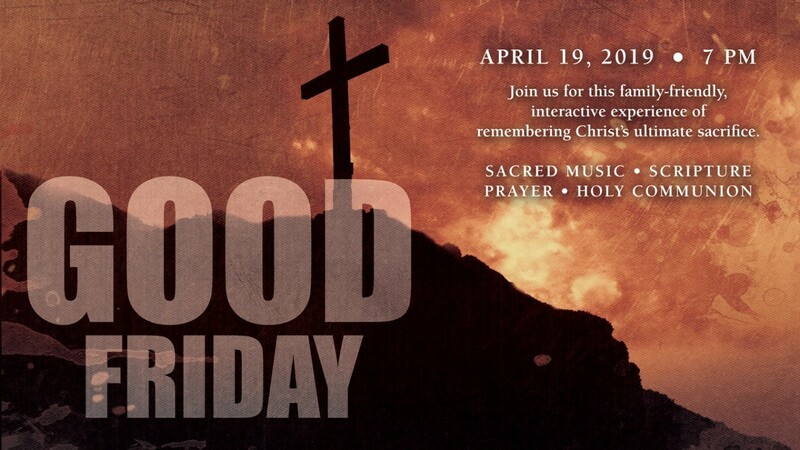 Join us on April 19, 7 pm, for an interactive, family gathering remembering Christ’s journey to the cross. Easter is here! 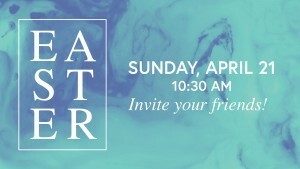 Special service of celebration on April 21 at 10:30 am. 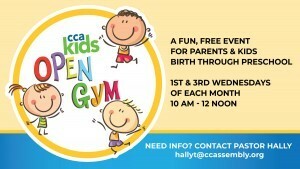 Looking for a fun time with your preschooler? 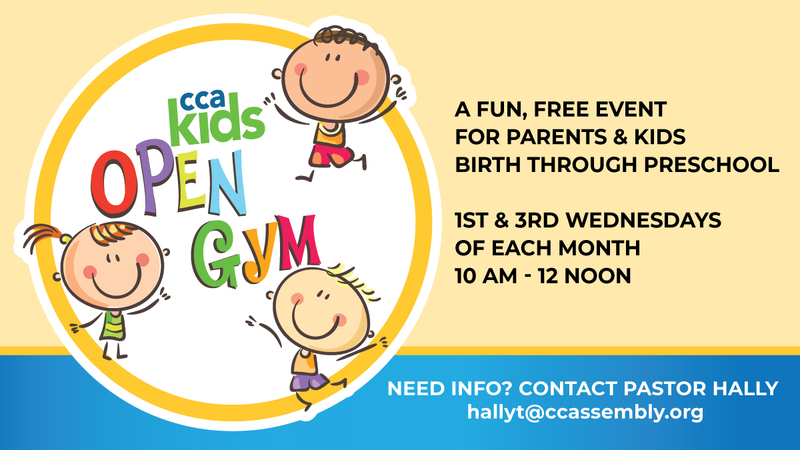 CCAkids is hosting Open Gym time the 1st & 3rd Wednesdays of each month. 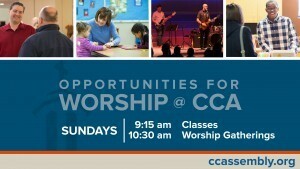 The next dates include January 16, February 6 and February 20. 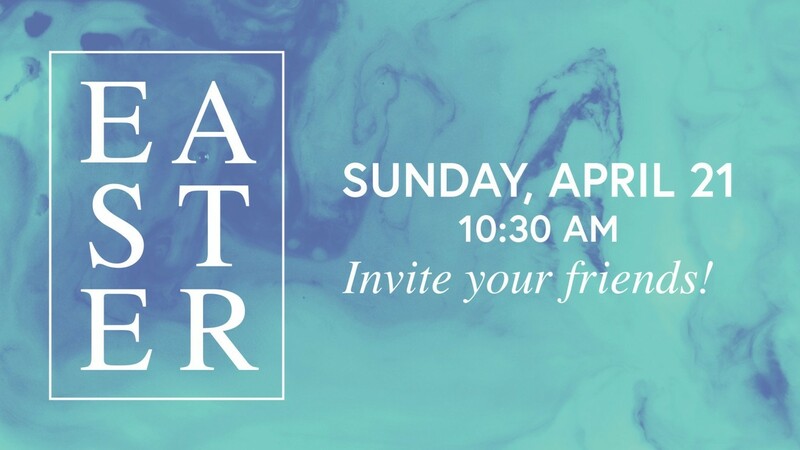 At 9:15 am, we feature a variety of classes for all ages.. Our 10:30 am gathering blends both traditional and contemporary worship styles with a relevant-to-life message.